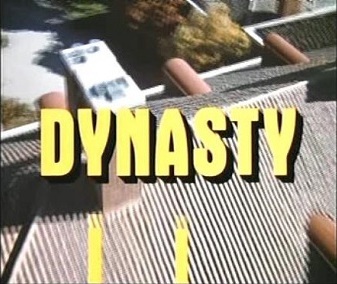 In a three-hour long introduction, Dynasty first appeared on tv screens across America on January 12, 1981. Over the course of nine seasons, it would become one of the most dominant shows on the decade. In the field of soap operas, it and its competitor Dallas – both of which revolved around wealthy oil families – reigned supreme. But Dynasty, although it rated respectably in its initial season, didn’t really take off until its second season, the first episode of which introduced actress Joan Collins in the role she is still best known for, Alexis Carrington. Collins and Dynasty were synonymous in the Eighties, an actor and a show that couldn’t be separated from each other. Dynasty finally came to an end on May 11, 1989, after 220 episodes of scheming, betrayal and infidelity. Tagged 1981, Black Flag, Dynasty, Jan 12, TV Party.